Check out my latest article on Daily Life – The Value of The Asian Tradition of Postpartum Lie-Ins. Having access to this rich tradition is one of the best parts of living in KL. I love how it’s just so understood here that hey, every new mum needs some TLC after the marathon of pregnancy and birth. Four and a half months on and I’m still exhausted lol but I’m grateful for the rest I had in the beginning. A snapshot of my day: I’m typing this with one hand, my baby girl is nursing, falling asleep as she lies curled up on her nursing pillow (the hilariously named My Brest Friend), and I’ve finally replied to the thoughtful birthday greetings on my FB wall. I’m over two weeks late, but hey, at least it’s still October. Plus, it’s 9 am, I’ve brushed my teeth and had breakfast. Score! In between coping with sleep deprivation and the potent cocktail of first-time mummy hormones, I’ve been doing a lot of postnatal healing work. At some point, I hope to write articles or even a book on this, but at this stage, this blog post is all I can manage. To anyone who’s given birth, I strongly recommend that you purchase Katy Bowman’s DVD, “Down There“.This DVD was a thoughtful gift from my sister, Aisyah ❤ Katy demonstrates a series of exercises to help you reconnect to your pelvic floor and strengthen the surrounding muscles. 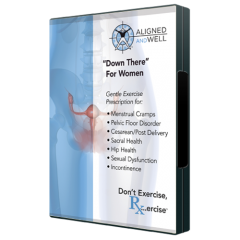 Actually, these exercises are fantastic for any woman struggling with pelvic floor issues – childbirth isn’t always the main cause of a weakened pelvic floor, but it definitely exacerbates existing vulnerabilities. So if you know any first-time mums or anyone expecting, think of purchasing this DVD to help mummy along her healing journey. If you’re living in Sydney and looking for a lady physio who specialises in pelvic floor health, look up the wonderful Heba Shaheed. 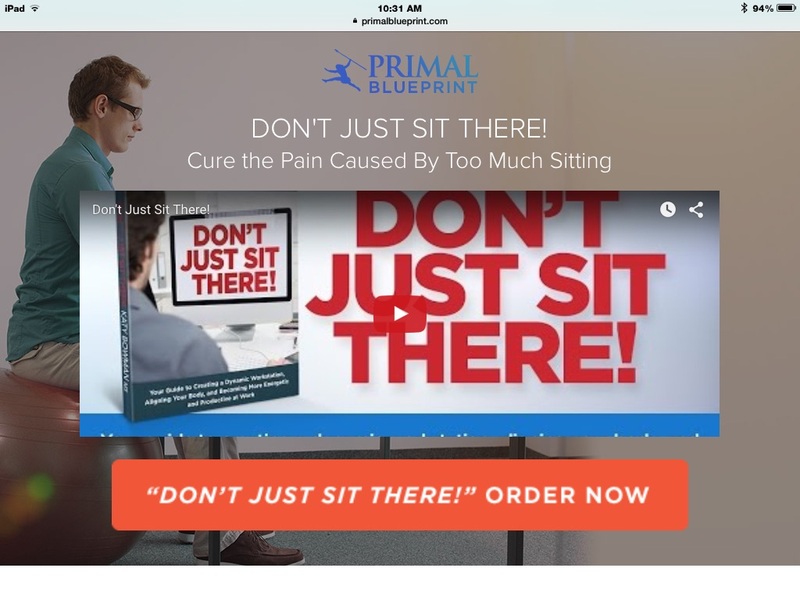 I’m thrilled to share Katy Bowman and Mark Sisson’s revolutionary program, Don’t Just Sit There! If you’re like most denizens of today’s modern world – GET IT. The early bird special runs out soon! If you suffer from back pain, stiff shoulders, or just feel run down from your desk job, then this program is for you. I’m a huge fan of Katy Bowman’s work on the biomechanics of the human body, and I’m so excited to see how I can apply her principles to improve my daily posture, efficiency and overall health. 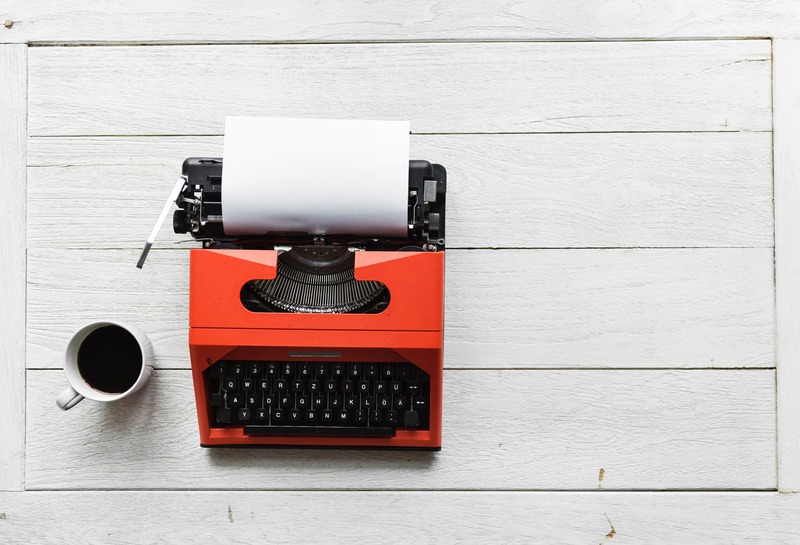 As a breastfeeding first-time mum, there happens to be a lot of sitting in my 24-hour job, and when my baby’s naps – if I’m not knocked out from exhaustion – I try to write. Yup, even more sitting. Selamat Hari Raya to you and your loved ones 🙂 I pray that the next year will be filled with blessings, and that the suffering of our brethren worldwide will be eased. In the spirit of a reflective Ramadan, I’ve posted up a piece on Lip Mag: Mountains, Moonsets and Migrating Camels. Enjoy!